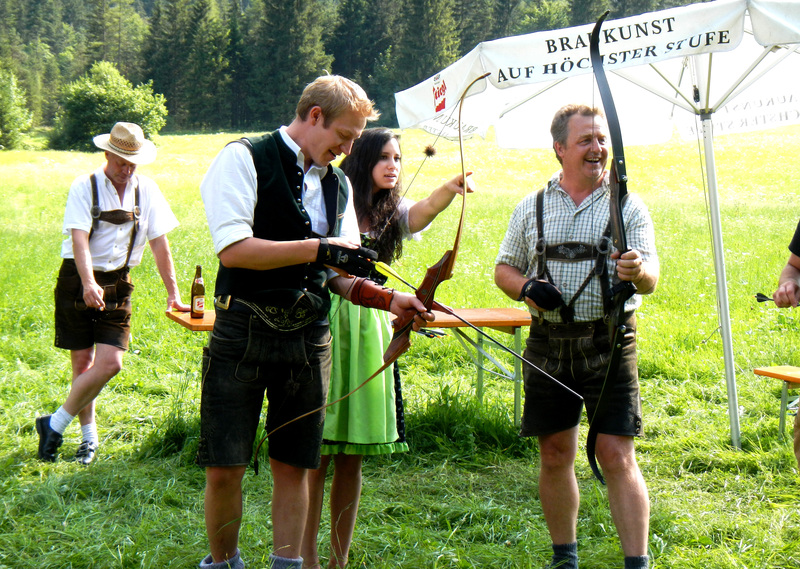 True Traditional Archery in Waidring, Tirol, Austria. Photo by Peter O. Stecher, 2015. 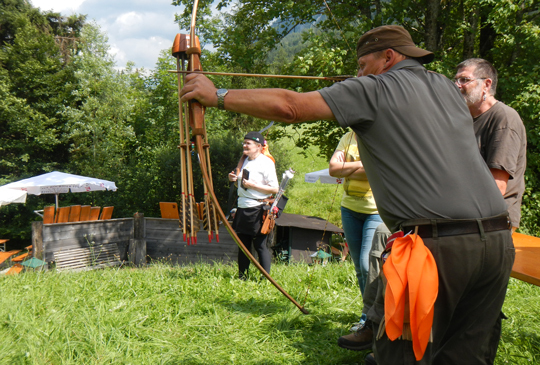 True Traditional Archery in Waidring, Tirol, Austria. 100 competing archers wearing the „Bowman’s Safety Scarf“ with pride. Photo by Peter O. Stecher, 2015. 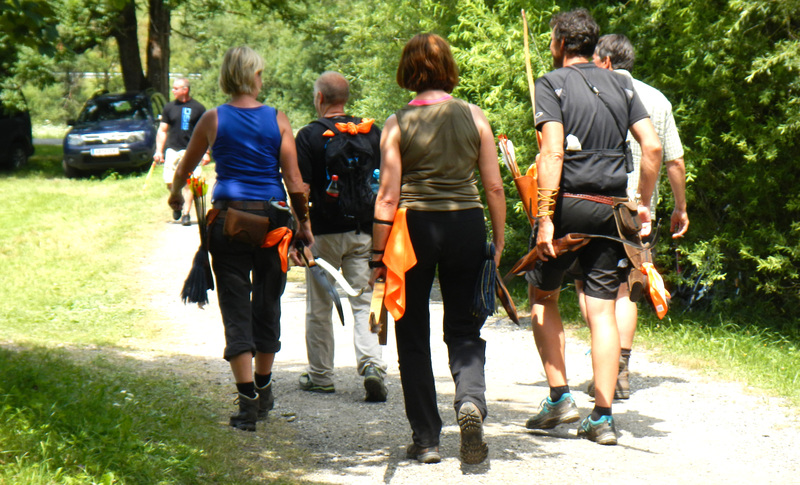 < Previous Bayern-Bow Landshut 2015 Bogensport, Jagd, Fisch & Natur, 1. – 4. Oktober! Not a bazaar, but a modern Archery Trade Show!